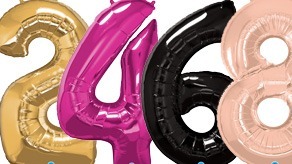 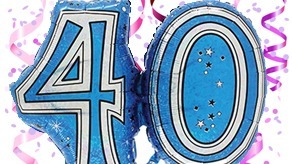 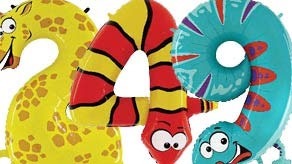 Large Foil Mylar Number Balloons. 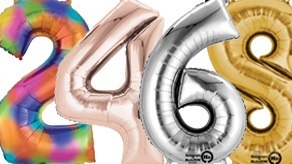 Wholesale Helium Foil Party Balloons Are Available In A Range Of Colours, Styles And Sizes. 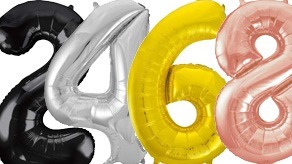 Wholesale Balloons From Anagram, Qualatex, Grabo, Kaleidoscope, North Star and Unique. 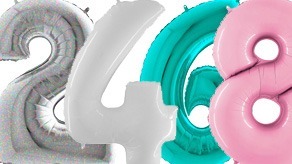 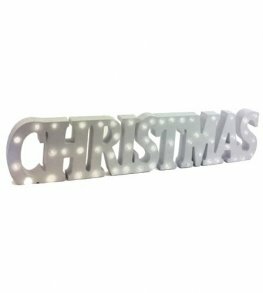 Wholesale Balloon Supplies From The UK's Leading Ballon Wholesaler.